This bulletproof vest type is popular with UK police forces. This vest fully adjustable to fit the wearer in any position even when he is sitting in the vehicle. For complete ballistic protection the front and rear ballistic soft armor panels consist from one whole unit for extreme safety. 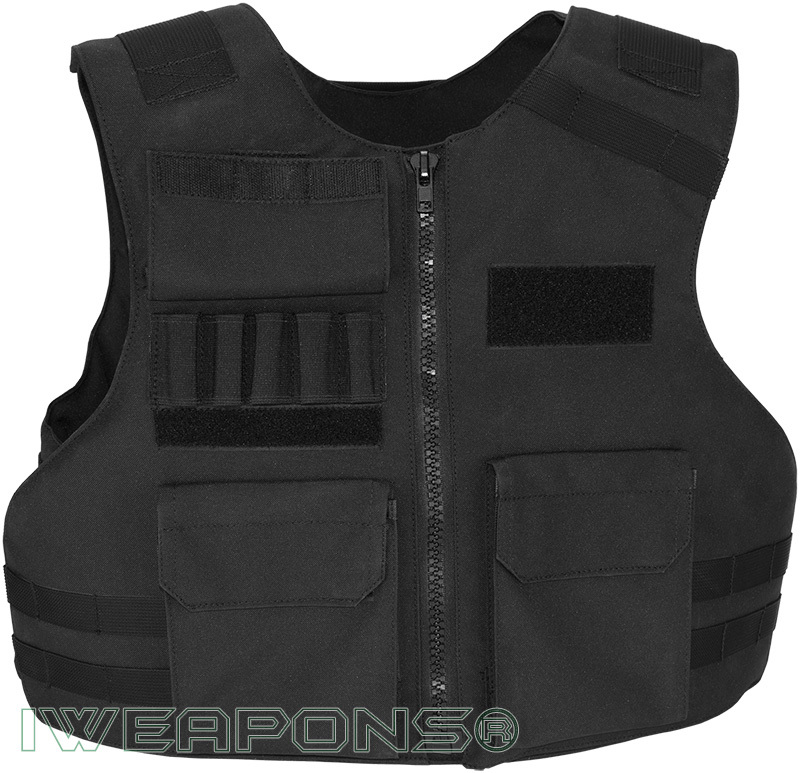 The front ballistic panel is not divided in the center in the zipper area, so it will not cause a weakness. Law enforcement officers face many dangers on daily basis, and they require a body armour that can provide them protection from harm. 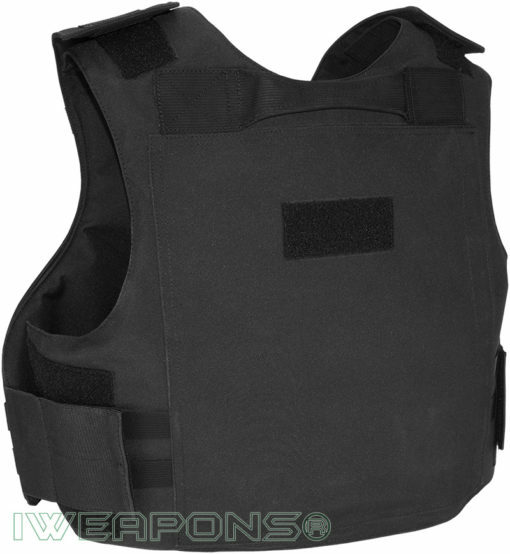 Our UK bullet proof vests come with soft armor IIIA protection. It is important for the wearer to choose the right model for the job, while our models have different protection area they both provide level IIIA / 3A protection. These vests suitable for most UK officers, and other users that prefer a vest for comfort and storage pockets in front of the vest. For people that work with guns as policemen it’s important to have protection against their side arms for accidental shooting. In certain jobs the officers will need a covert vest, in this situation we recommend to order our security models as this vest can only be used as overt vest. 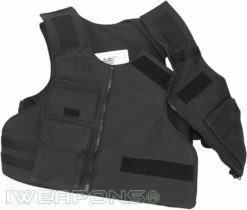 Some wearers need concealed body armor when work in undercover, not to draw attention. However, when the police officer is in uniform he requires a covert bulletproof vest to be part of his uniforms with departmental insignia. In certain tactical vests as with this one, there several pouches that come with the vest that used for work purposes to keep work gear. 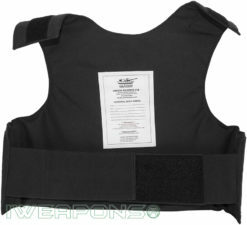 Although this vest come with large ballistic protection area it made from thin and flexible bullet resistant material.